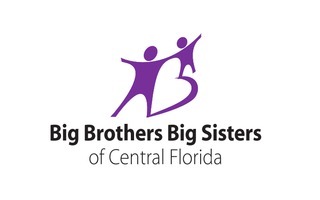 Please join us for our 2nd Annual motorcycle ride to benefit Big Brothers Big Sisters of Central Florida! We will start at Orlando Harley Davidson South in Kissimmee, then we will take a 2 hour ride through scenic Osceola and Lake Counties, escorted by the Osceola County Sheriff's Department. Breakfast and lunch will be provided. 7786 W. Irlo Bronson Memorial Hwy.